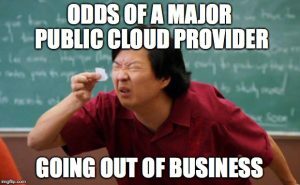 Conversations (and arguments) are prevelant in the industry today about moving to the cloud, be it public cloud, private cloud or hybrid cloud. People are developing into the usual fervent “religious” groups depending on their personal biases and use cases, and today Pure Storage joined the discussion by announcing a new feature for their FlashStack product. 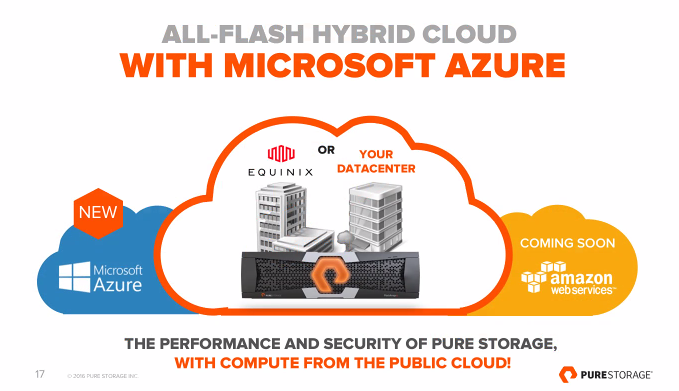 Working in partnership with Equinix, they will enable you to effectively colo a replicated FlashStack device in an Equinix DC, then use it to mount volumes via iSCSI, straight into your instances on AWS and Azure. 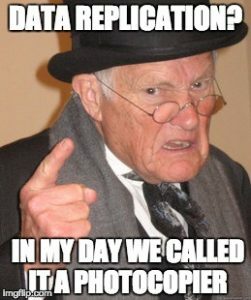 Legacy solutions which depend on traditional enterprise infrastructure / storage patterns and performance. As a sales enabler for Pure – Ticking checkboxes for FlashStack when”Is it cloud integrated?” comes up in an RFP. It’s a cool idea, but personally, I am still struggling to find a really compelling use case for this, and I do slightly worry for Pure that they are providing an easy on-ramp to the public cloud for their customers. Once the compute is up there, comfort with the public cloud grows, and applications are refactored to be more cloud-compatible, the primary storage will undoubtedly follow. Pure do run the risk eroding a percentage of their customer base in the long term. I guess only time will tell, but I hope this little gamble does not turn around to bite Pure in the rear later!